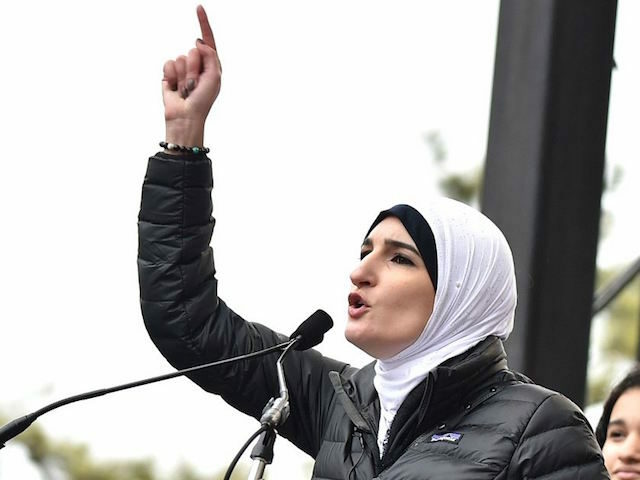 Conservative commentator, podcaster and writer Sonnie Johnson discusses the news that the keynote speaker at the 13th Annual Brooklyn Hip-Hop Festival will be activist Linda Sarsour. Johnson does Sonnie’s Corner as a weekly feature for Breitbart News Daily. You can listen to Sonnie Johnson’s weekly podcast here.